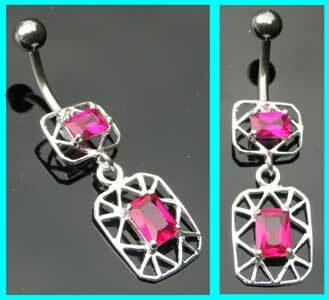 The design measures 28mm x 12mm, with both the top part of the design and the dangle having a rose rectangular stone. The best eCommerce software by ShopFactory powers P12073. All-in one eCommerce and shopping cart software.